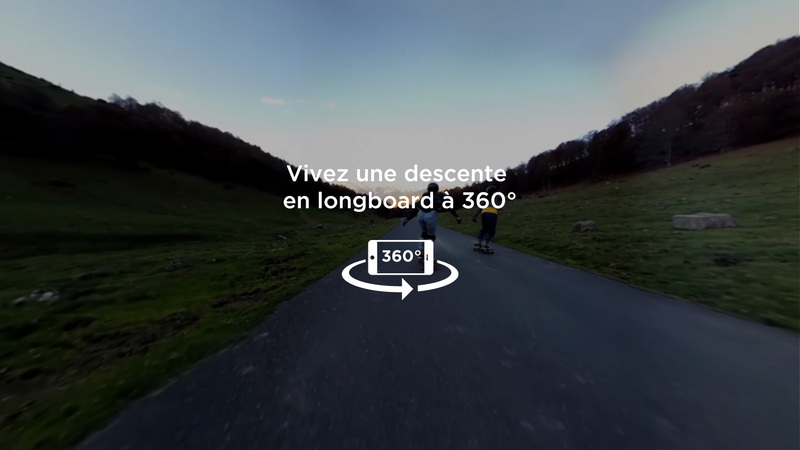 In November 2015, Bouygues Telecom came up with this new TV Campaign. But what can we do on line ? 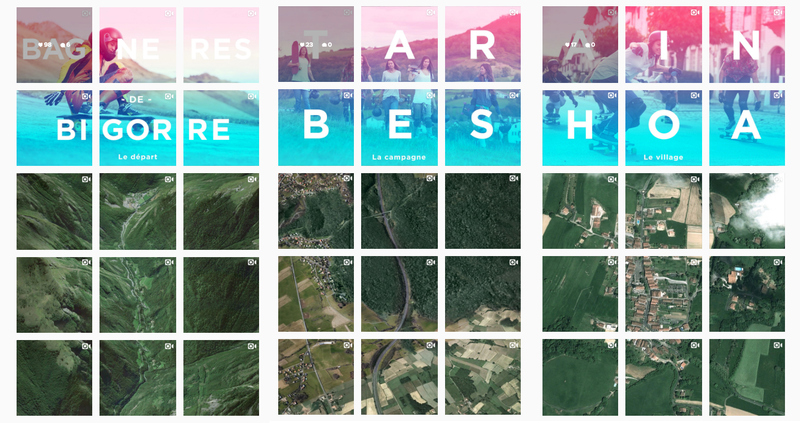 We decided to recreate on Instagram the map of the the longboard crew road-trip. Behind each part of the map is hiding a content shot at this exact location thanks to the 4G Bouygues Telecom. 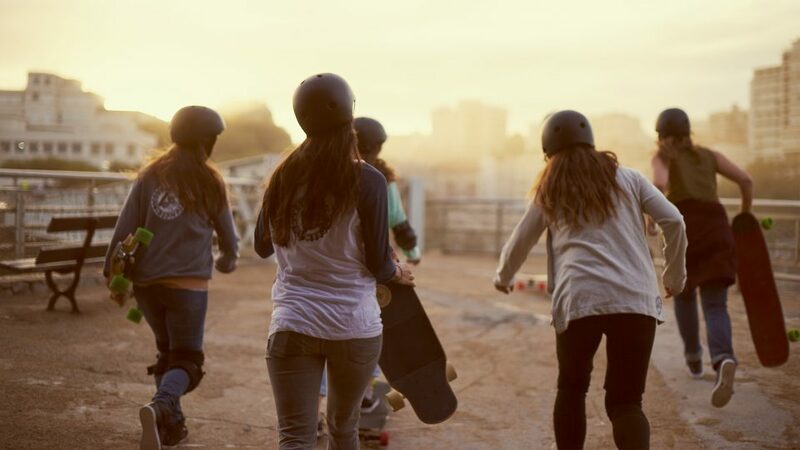 To launch their new signature, We Love Technology, Bouygues Telecom created the first 360° Youtube preroll filmed at the heart of an all-girl longboard descent.